The headline reads, “Neighbor wins $500,000 judgment in lawsuit over barking dog.” You are probably thinking that this is either a mistake or a miscarriage of justice. The real explanation can be found in the body of the article, and not in the attention grabbing headline. 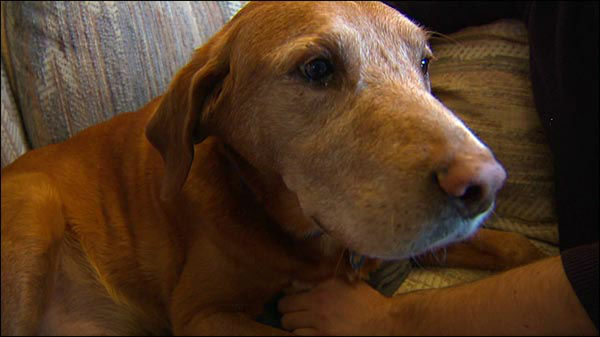 Apparently, a neighbor sued his fellow neighbor over a loudly barking dog. The Plaintiff in the lawsuit alleged intentional inflection of emotional distress and demanded $500,000 in damages. The article does not specifically state so, but I would hypothesize that this lawsuit was filed pro se, or without the benefit of an attorney. However, the Defendant, Ms. Cawper, somehow lost a lawsuit that claimed that her dog barked too loudly. Did she lose due to an obscure legal technicality? Did she lose because a Judge made a terrible ruling? Did she lose because a jury went crazy? The answer is none of the above. She lost the lawsuit simply because she failed to respond to it. Every lawsuit is initiated by filing what is called a Complaint. After the Complaint is filed, the court clerk will issue a summons for each Defendant and then the Plaintiff is responsible for serving the summons and a copy of the Complaint on each Defendant. Afterward, each Defendant has a certain time period in which to file an Answer to the Complaint after service is properly made. In this case, the Defendant failed to file an Answer because she thought that the lawsuit was a joke. Had Ms. Cawper filed a motion to dismiss or an Answer along with a motion for summary judgment, then she probably could have had the lawsuit dismissed. But instead, she did nothing and the Court clerk entered a default judgment against her, thus giving the Plaintiff a judgment against the Defendant in the amount demanded in the Complaint; $500,000. The lesson to be learned here is that it is important to not ignore a lawsuit in the hopes that it is a joke or that it will just go away on its own. Our judicial system is fair, but participation is sometimes required. If you have a legal issue and need to speak to an attorney, please contact us at 512-562-7000 or mbe@elyreed.com.